Stampin’ Up! Sale-A-Bration Ends Today!! Hey y’all – this is my second post for the day. I’m not entirely sure my morning post – with the highlighter pen holders – posted like it was supposed to do. If you didn’t get a notice – and thus didn’t see those quick and easy projects – you can check them out right here. First – DOUBLE Peppermint Points on all orders over $50 (before Shipping and Tax)! Happy happy Hawwwwmp day! Hope your week is going well! Good morning! 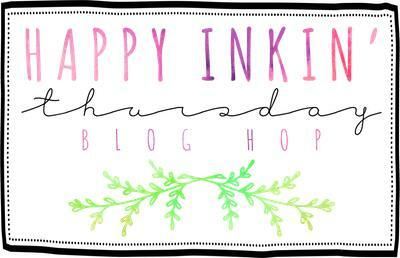 It’s Tuesday – which means it’s time for another Stamp Ink Paper challenge! Stampin’ Up! March Paper Pumpkin Sneak Peek and an Alternative! Happy Friday, y’all! Another weekend looms and hopefully it will be a nice one! We’ve had a bit of a cold snap here – ever hear of “Dogwood Winter”?? Yea. Neither had I, but it appears to be a “thing” here in Georgia. The Dogwoods bloom and we have another little bout of “winter”. Hence…Dogwood Winter. So – I got my March Paper Pumpkin the other day and pulled all the pieces and parts out. Happy Happy Hawwwmp Day, y’all! How’s the week going so far? Hey guys! It’s Tuesday so that means another fun challenge for you to play along with from Stamp Ink Paper! And it’s color week! Stampin’ Up! New Sale-A-Bration Items Coming Tomorrow! Hey, y’all – this is my second post of the day – if you’re looking for my card from this morning, check it out right here! I wanted to be double-triple-qudadruple sure that y’all are tracking that we’re going to have NEW Sale-A-Bration freebies coming tomorrow – and they’re from the Annual Catalog! 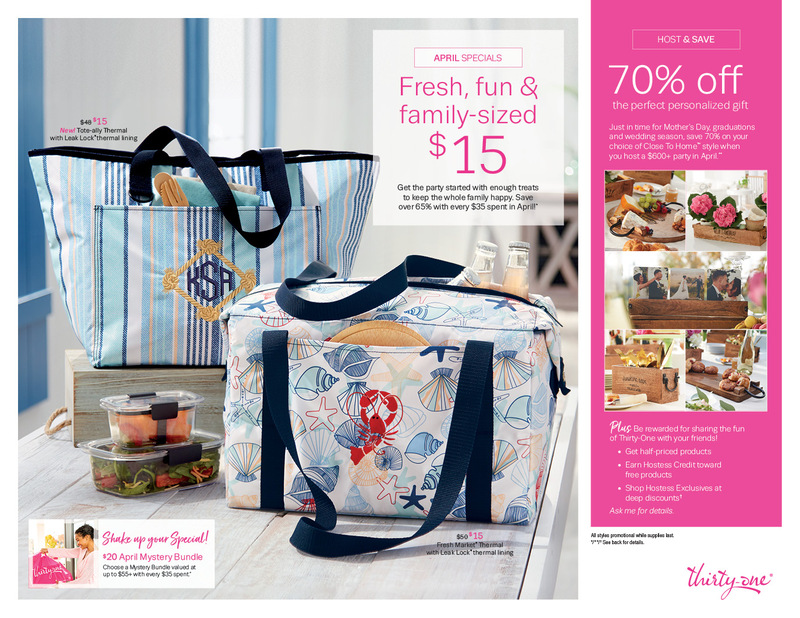 Check out the flyer – you could get the beautiful Sweet Soiree Framelits or the wondrous Petals & More Thinlits (hint: the March Tutorial – which you’ll get for FREE when you place a $50 or more order!! – just so happens to use the Petal Palette bundle!! ).